The wall of the restaurant is adorned mostly with black and white images matching with their white furniture. 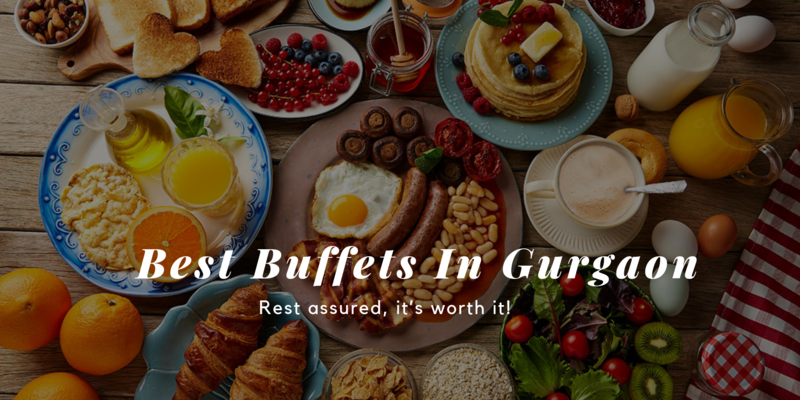 They have a wide ranging buffet menu, covering North Indian and Mughlai cuisines. You must try their Dahi ke Kabab, It's really out of the world! 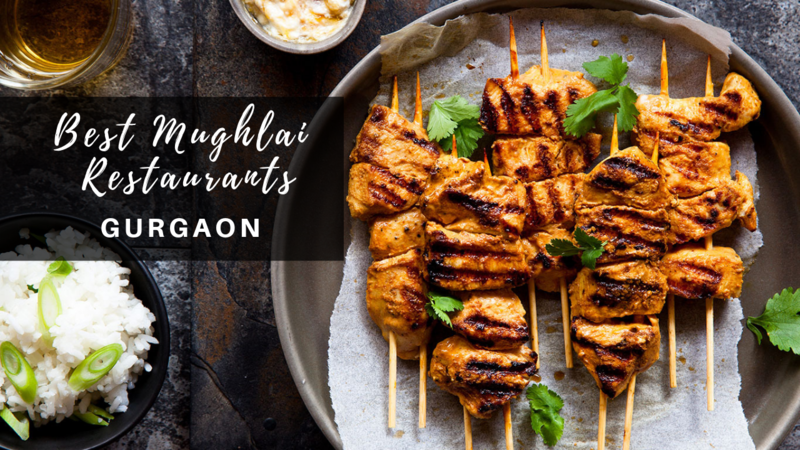 Although this place is known for its North Indian and Mughlai cuisines, surprisingly it also offers outside seating which is like a cherry on the cake. The food here is of great quality, prompt service and friendly staff. It's not all that decorated but surely a must visit for all food lovers. 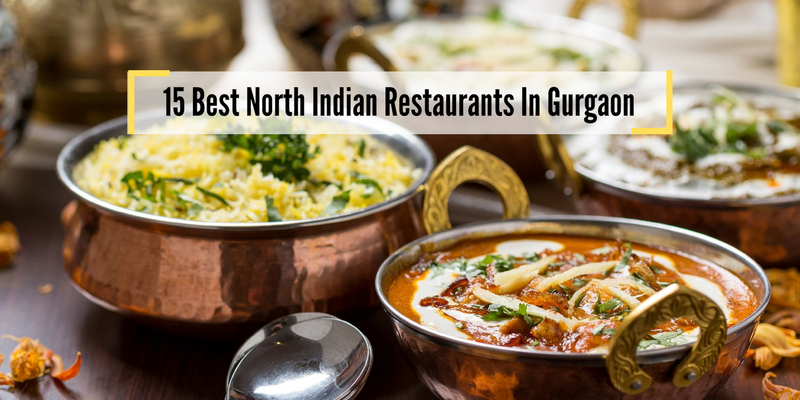 One place you can always rely upon for scrumptious North Indian food in Gurgaon is certainly Indian Grill Room. They offer a variety of dishes which are all brilliantly made. The prices here a little high but totally worth it. Nikhil Jain , Live. Eat. Sleep. It's not as boring as you'd think.